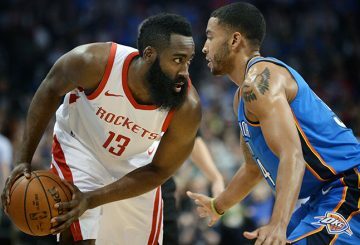 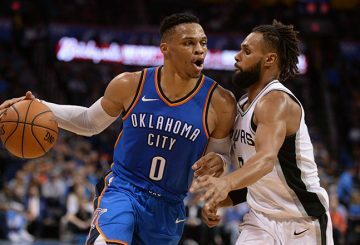 Oklahoma City Thunder guard Russell Westbrook had a heated confrontation with a male fan and his wife during his team’s away win in Utah on Monday. 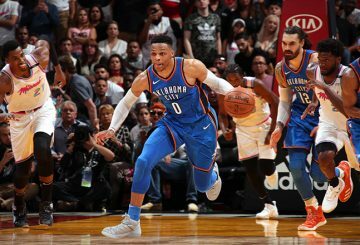 Westbrook leads the Oklahoma City Thunder to a 100-83 victory over the Cavaliers. 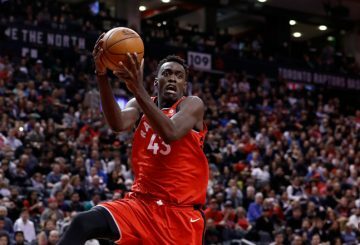 The Sacramento Kings build a double-digit lead en route to a victory over the host. 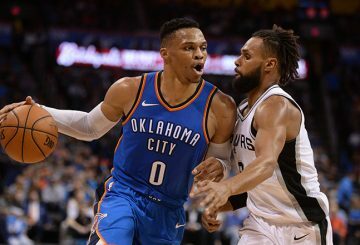 Westbrook becomes the first player to average a triple double in multiple seasons. 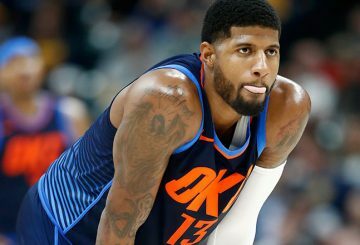 Paul George scores 27 points and Russell Westbrook bags a triple-double. 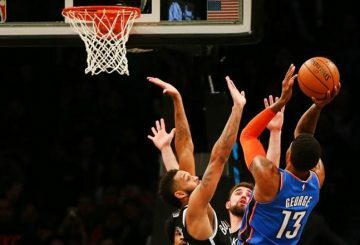 Russell Westbrook unleashed his fifth consecutive triple double with 37 points, 13 rebounds and 14 assists Sunday. 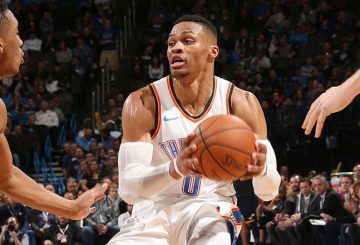 Westbrook records 21 points, 12 rebounds and 10 assists for his 98th career triple-double. 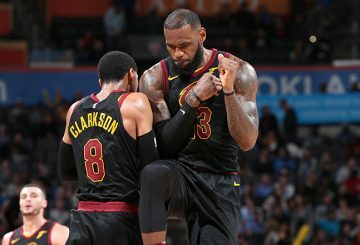 LeBron James scored 17 of his 37 points in the third quarter as the new-look Cleveland Cavaliers outgunned the Oklahoma. 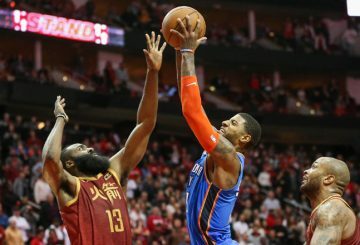 George makes a successful return as the Oklahoma edged the Pacers 100-95. 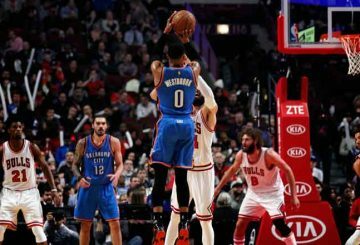 Westbrook bagged a second consecutive triple double as the Oklahoma City Thunder staged a late rally to sink the Utah Jazz.